*Tours are first come, first served and limited to 24 guests. Please form a line at the entrance to the Arts of the Pacific gallery. 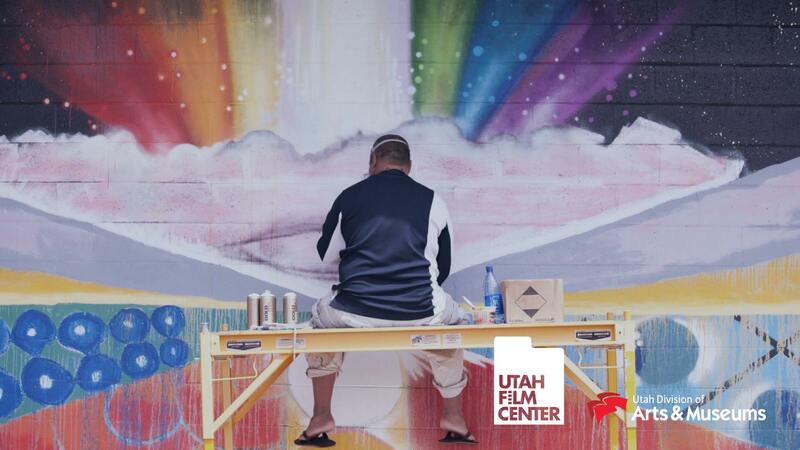 Mele Murals, presented in partnership with Utah Film Center and the Utah Pacific Island Film Series, follows the journey of two renowned Hawaiian graffiti artists creating public art in honor of their culture.